Finding their usage in wall-cladding, roofing, flooring and all other interior & exterior applications, the black galaxy granite available with us are known for their unmatched finish. The variety of finishes in which our range of black galaxy granite is available are polished, honed, sawn (rough), sand blasted, bush, hammered and flamed. 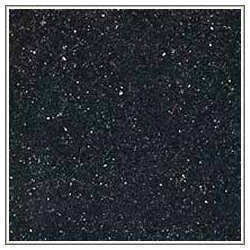 We offer these black galaxy granite in the form of Blocks, Slabs and Tiles.